﻿ England 1-0 Portugal. No Ronaldo and not even a shot on goal! 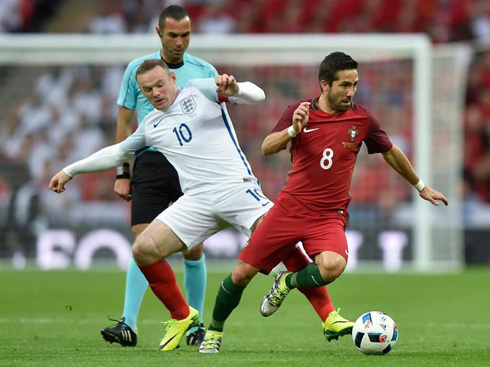 02.06.2016 » England 1-0 Portugal. No Ronaldo and not even a shot on goal! 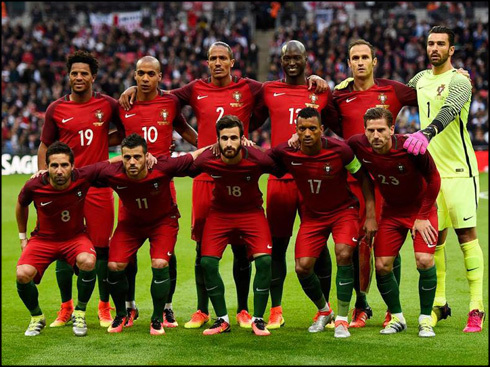 Portugal had their toughest test ahaed of the EURO 2016 this Thursday night and the outcome ended up not being very positive. 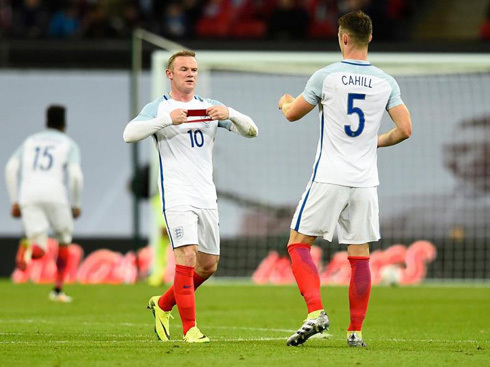 The "Selecção" lost 1-0 to England in Wembley, with the winning goal being scored by Smalling, near the 86th minute. 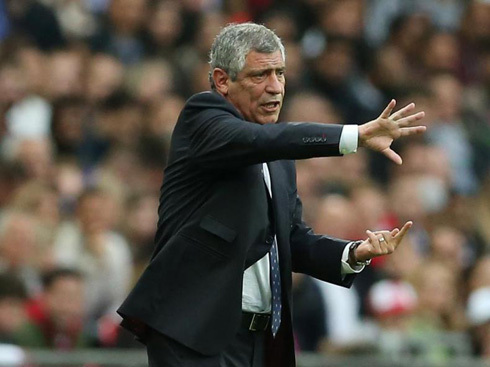 With Cristiano Ronaldo and Pepe still enjoying a short break before joining the Portuguese Team and also start their preparation for the EURO 2016, Fernando Santos had to resort to an alternative strategy for tonight's clash against a well organized England team. The key moment in this game took place around the 35th minute of the first half, when Bruno Alves went for a kung-fu tackle aiming for Harry Kane's head. This wasn't the first time the Portuguese defender is involved in a violent play like this and the referee didn't hesitate in showing him the red card. Fernando Santos reacted with disappointment and had to pull off Rafa for Fonte, in order to restore the back four in defense. England started dominating the game and creating more chances after the sending off and eventually got to the goal that would secure them the victory. With Portugal mainly worried in defending the goalless draw, England found a way to finally beat Rui Patrício in the 86th minute, after a cross from Sterling on the left that Smalling would finish with a clean header to the far post. 1-0 to England and end of story for Fernando Santo's men in Wembley. Portugal will now return to Lisbon in order to play their last friendly ahead of the EURO 2016 against Estonia, in a game where both Cristiano Ronaldo and Pepe are expected to already be in the roster. Cristiano Ronaldo next game with Portugal is a friendly international on June 8 of 2016, against Estonia. You can watch Juventus live stream, Portugal vs Estonia, Costa Rica vs Paraguay, France vs Scotland, USA vs Colombia, and Germany vs Hungary, all matches provided from our live soccer stream game pages.